During decades Big Technology Service Providers have done nothing different to successfully implement ERP/MRP within Small and Medium Business Industry. On the one hand it is clear – they have enough problems with large customers. According to various estimates, 70% of ERP implementation projects fail. On the other hand, since the money has already been received as per the license, as well as for the implementation, it is clear that the problem is not a priority for providers and their distributors. But it is wrong practice. Something that can be a nuisance for a large company may be the cause of bankruptcy or change of ownership for medium or small company. The solution is SaaS (Software as a Service), definitely. Not leased/rented copy of the software at separate server. 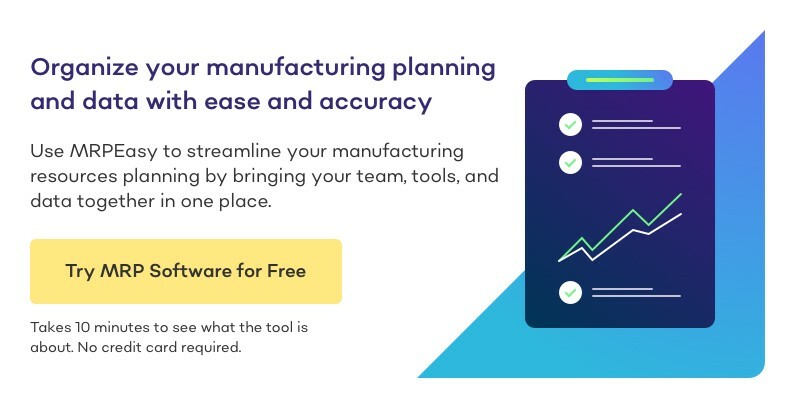 Ready-made software, one for all customers, with small online adjustments according to industry, is a key to easy and fast implementation. Having one software copy for all customers at his server(s), the provider has an ability to make improvements at once, permanently, according to permanent feedback from all his customers. The customers should not wait years for new release, where their requests will be implemented, maybe. Of course, the software should be easy in use, without much detailing. 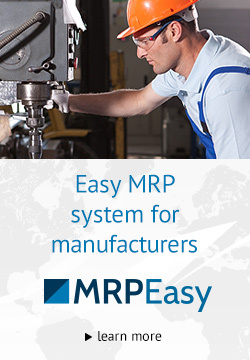 Some customers, when estimating MRP software, often require that all possible needs should be taken in account. Often it is integration with existing accounting software. What does it mean – it means that secondary service function is made more important than business planning and management, what should be highest priority task. Not right. 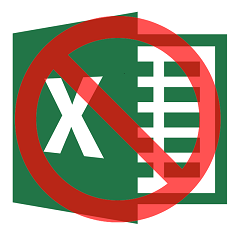 Recently I have seen an ad – 5-day training “Production Planning and Scheduling using Excel spreadsheets”. We believe that above mentioned is better solution for existing gap between SMEs and ERP/MRP software.